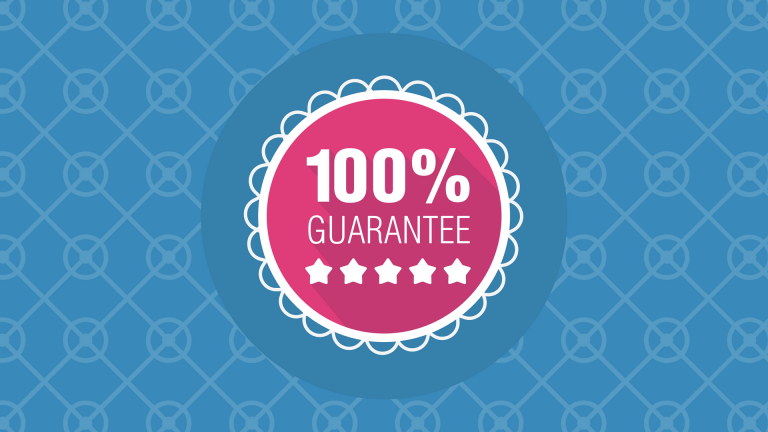 Articles » SEO » Why are SEO results not guaranteed? Why are SEO results not guaranteed? Simply put, no entity but Google can control what happens on google.com. Likewise with Bing or any other search engine. Therefore no SEO can genuinely guarantee results. Any SEO company, or individual that guarantees organic search rankings is either being misleading or foolish.